Okay, so I’m cheating on this one. I didn’t take the photo of the Ninja, but that’s because I lost the battery charger for my camera. 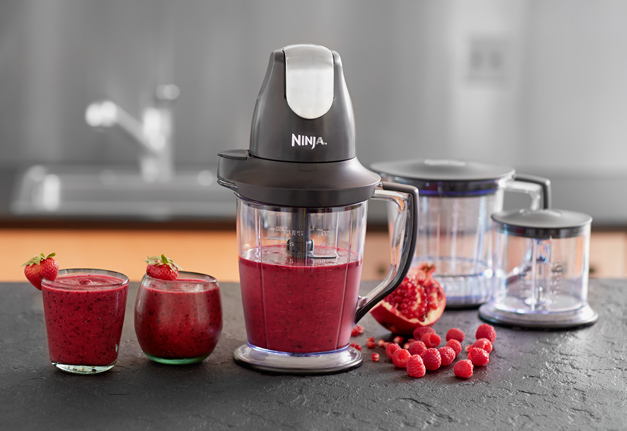 But that doesn’t change the fact that this Ninja food processor is the newest thing I have. It was a Christmas gift for my husband and I from our (adult) children. It’s been new and fun learning to use it too. What I like most about it is the easy and fast clean up. Drinking smoothies for breakfast is our new lifestyle, as well as eating lots of raw or minimally processed foods. My son made some really good salsa with the Ninja, and I made a fun red cabbage salad. Shredding cabbage can be a pain, but the Ninja made it easy. I’m eager to try new recipes with this, and for me to be excited about any type of food prep is really NEW. 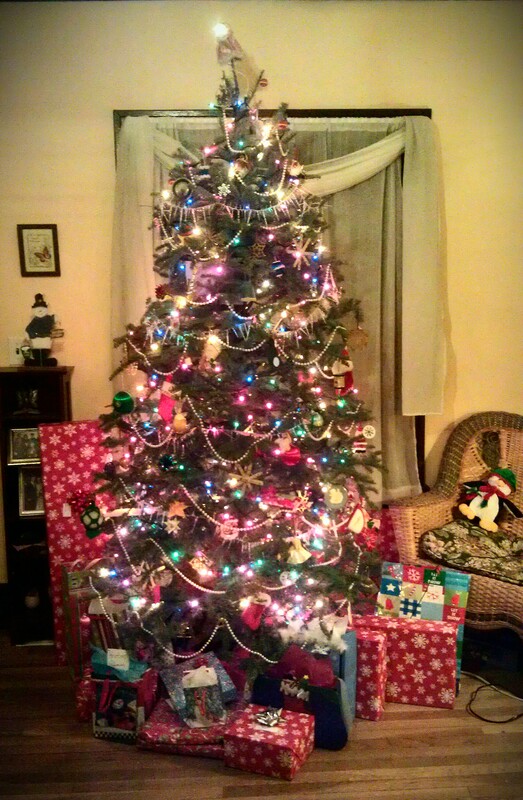 I guess you could also say that all the gifts that were under the tree were new as well. I didn’t take many photos though because I only had my phone camera and it was quite dark due to our electrical mishap. That’s kind of new too, for me to not take a lot of photos during Christmas. So I guess I really need to go get a new battery charger for my camera so I can continue to participate in the WordPress Weekly Photo Challenge. Thanks, I will, but at the moment my son seems to be using it more than me! Thanks, that’s very encouraging. I did get a new battery charger but I also got a new job which has been taking over my time and energy, so I skipped the past couple of photo challenges. Hopefully I will get back in the swing of things soon.